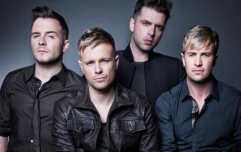 Due to massive deman, Westlife have added extra tickets for Croke Park on Friday 5th and Saturday 6th July 2019. They will go on sale on Tuesday, February 12th at 9AM from Ticketmaster outlets nationwide and www.ticketmaster.ie. Tickets for the original Croke Park dates were snapped up when they went on sale last October, so this announcement comes as great news to fans who missed out. The shows will see the global pop kings perform brand new songs including the acclaimed new single ‘Hello My Love’, alongside their greatest hits and all 14 of their No.1 hits including 'Swear It Again', ‘Flying Without Wings', ‘World Of Our Own', ‘Uptown Girl’ and ‘When You’re Looking Like That’. 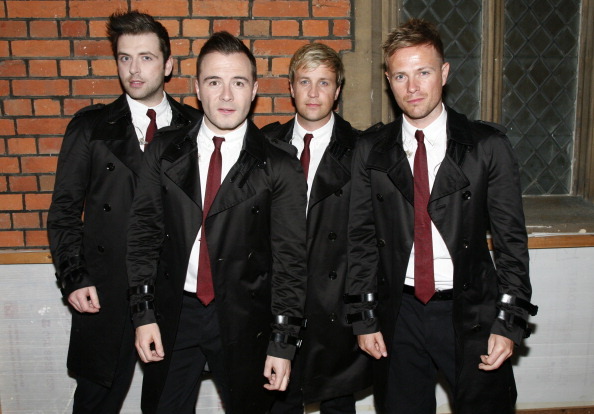 Shane, Nicky, Mark and Kian announced their return to music to a frenzy of media coverage and social media activity. These shows will be their first as a group in the Republic of Ireland since they played Croke Park in Dublin on 23rd June 2012. Westlife have sold over 55 million records worldwide, and are the only band to have their first 7 singles enter the UK chart at No.1. They also have the most singles of any artist to debut at No.1 in the UK. Overall the band have had an incredible 14 No.1 singles, behind only Elvis Presley and The Beatles. They have had 33 No.1 albums worldwide. As a live act Westlife have sold 5 million concert tickets worldwide. They still hold the record for the most shows played at The SSE Arena, Wembley, London - 28. They also hold the record for the most shows played at The SSE Arena, Belfast by any band - 50. Wyvern Lingo join us on Girls With Goals ahead of their headline gig this weekend! Don't forget you can catch up on all episodes on Spotify now. Jayda McCann shares her incredible story on Girls With Goals. Click play!